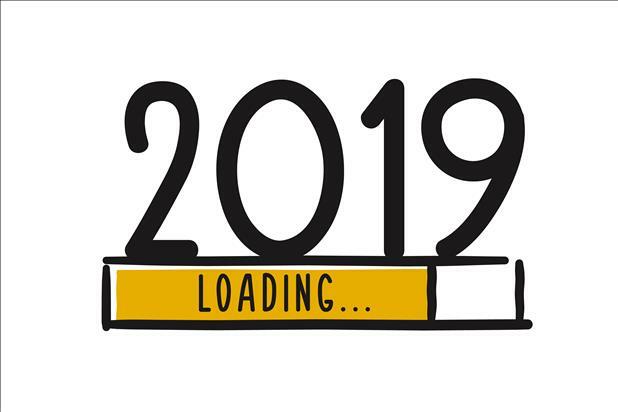 Want to find a career you love in 2019? 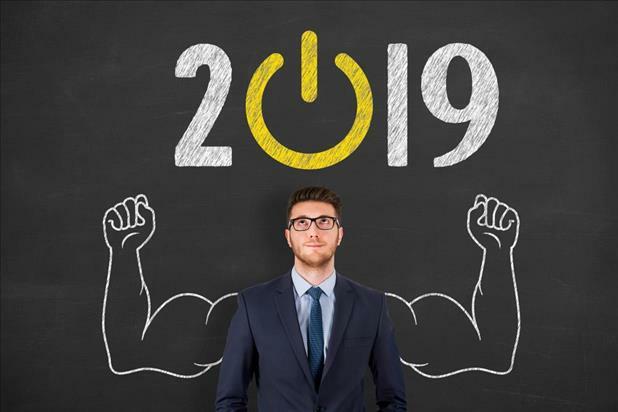 We’ve created a list of new year’s resolutions for job seekers to help you succeed in your new year job search. Looking for holiday party games for work gatherings? From ornament seesaw to marshmallow wreath toss, here are iHire’s top five office holiday party games. Are you frustrated with your resume? Could you use a little comic relief? This list of the top 10 resume memes and resume jokes is for you. 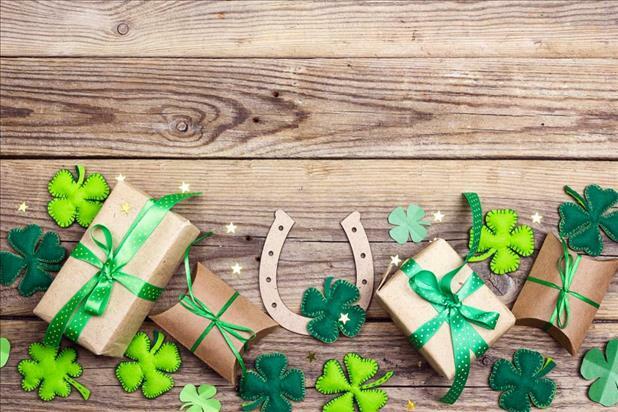 From protecting crickets to saying “rabbit” when you wake up, try out these good luck rituals from around the world to boost your job search luck. 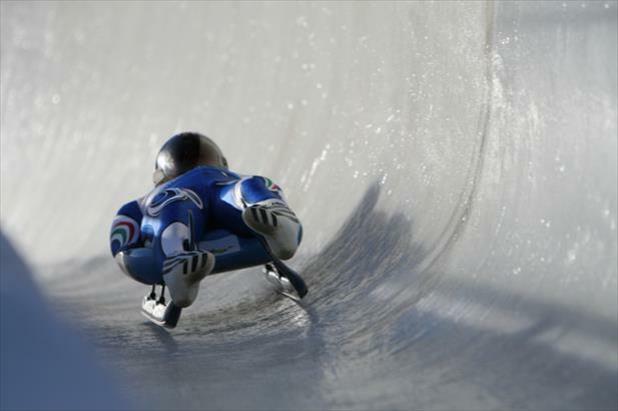 Find out how Olympic athletes make money when they’re not competing and cheer for Team USA at the 2018 Pyeongchang Olympics! Need extra motivation to make 2018 the best year yet for your career? 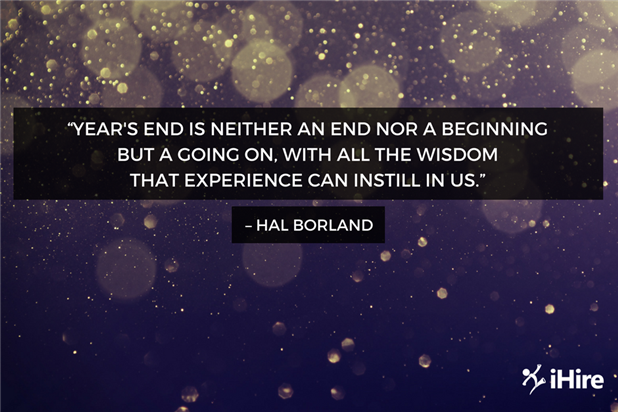 Read our favorite New Year inspiration quotes from Oprah, Michael Jordan, and more.